Welcome back to regularly scheduled blogging. Two weeks of school break + unused leave days can only mean one thing... VACATION! Or as lovely South Africans say... HOLIDAY! The Wild Coast is a section of coast in the Eastern Cape of South Africa between Port Edward and East London. 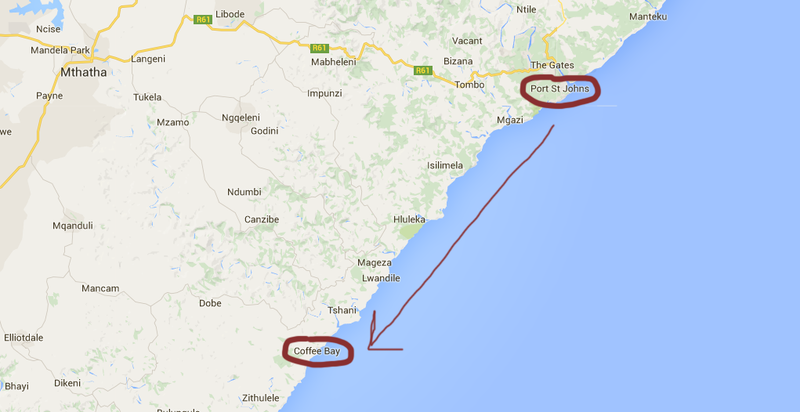 Luckily we only hiked from Port St. Johns to Coffee Bay.